It isn’t surprising that more and more workers are getting work done remotely. All that’s needed is the Internet. Working online offers flexible options for just about anyone, from freelancers to big company execs. This is because you can find online tools for any digital document task you need to perform, and, fortunately, this now even applies to PDF files. You can find PDF tools online that allow you to convert PDF files. 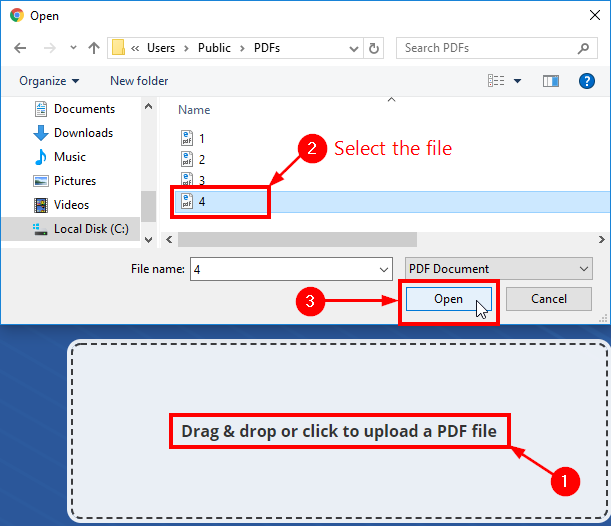 This makes it convenient for anyone who works with business documents to convert PDF information and edit it on the spot. Even everyday average users will come across PDFs in the form of bank statements, concert tickets, phone bills, and even class material that need to be handled, viewed, or edited in one way or another. 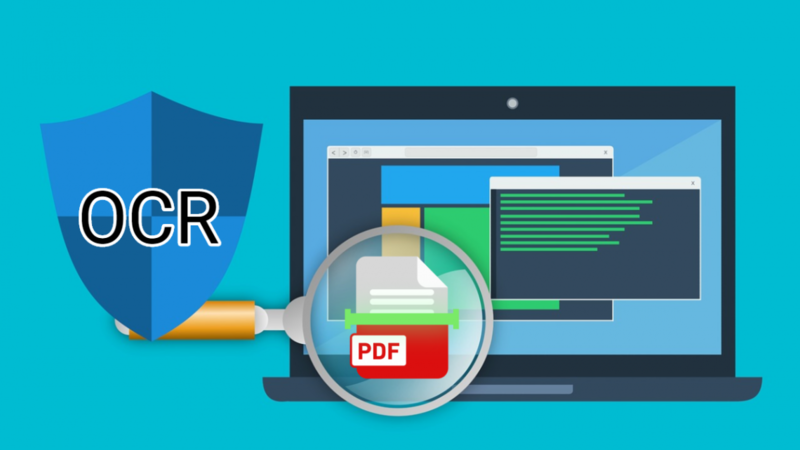 Scanned PDF files are more difficult to work with than your average PDF. This is because scanned PDFs are just images of documents that are scanned in and saved as a PDF file. There is no digital information behind the image, which makes it impossible for regular PDF conversion tools to grab and transfer the file’s text or content into other popular file formats, like MS Word. These image PDFs can’t be converted without OCR (Optical Character Recognition) technology. The OCR helps generate a digital layer that can be read and rendered by conversion software to get your data into another format, like MS Word, for editing. As you can imagine, just working with scanned PDFs can be tedious. You have to find the right online tool for scanned PDF conversion first if you hope to stay productive. Well, one online tool that offered this capability is Investintech’s free Scanned PDF to Word online converter. The conversion happens in minutes depending on the size of your file. The number of files you can convert is unlimited, but note that you can only convert one file at a time. Security-wise, you may have some concerns, but there’s no need for that. This company makes the entire process worry-free. For one thing, this tool doesn’t require an email to receive your converted file. It is completely anonymous and no third party will track or share your personal details. For another, the service doesn’t keep any of the files you upload, so your private content stays private. Your files are only needed for the conversion process and then are deleted after 24 hours. You can see that there are easy ways to get even the most seemingly complex document tasks done. This is a great tool to add to your digital toolbox if you want to be prepared for whatever type of PDFs comes your way. This site also has other PDF converter tools as well, so if you like this one, give the others a try!